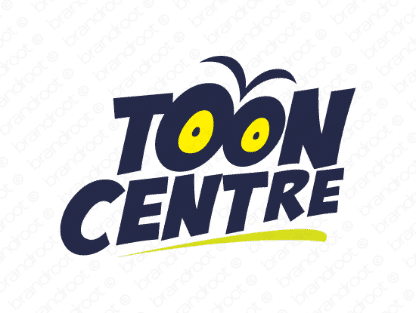 Brand tooncentre is for sale on Brandroot.com! A catchy name fusing the word "cartoon" with "centre". Tooncentre is ideally suited for a broad array of companies in the business of producing world-class family and kid-friendly entertainment. You will have full ownership and rights to Tooncentre.com. One of our professional Brandroot representatives will contact you and walk you through the entire transfer process.